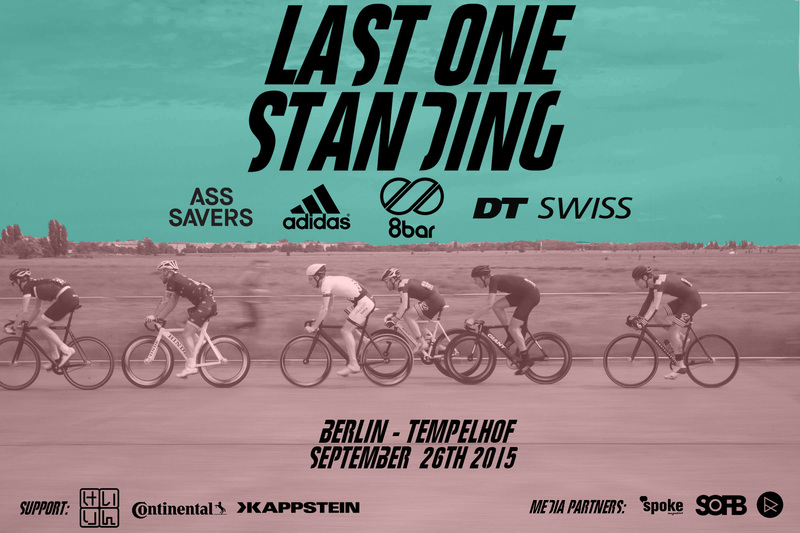 The “Last One Standing” is a new racing format. It starts with a qualifying heat where you have to go time trail style for your hot lap. Afterwards the Top 32 riders go directly to the 1/8 finals. 8 riders who are not qualified got the chance to win a “wild card” for the 1/8 finals in the last chance race. 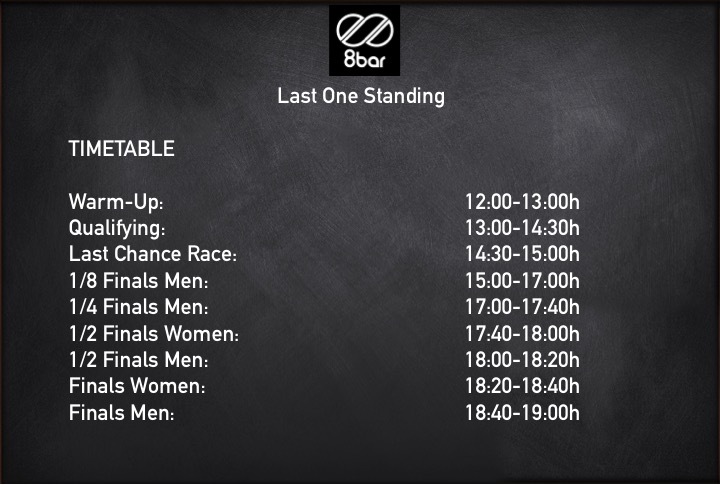 The 1/8 finals start with eight riders +1 wild cards each. At the end of each lap the last rider will be out of the race. This continues until only four riders are left. The final continues until there is just one rider left. This is the “Last One Standing”. 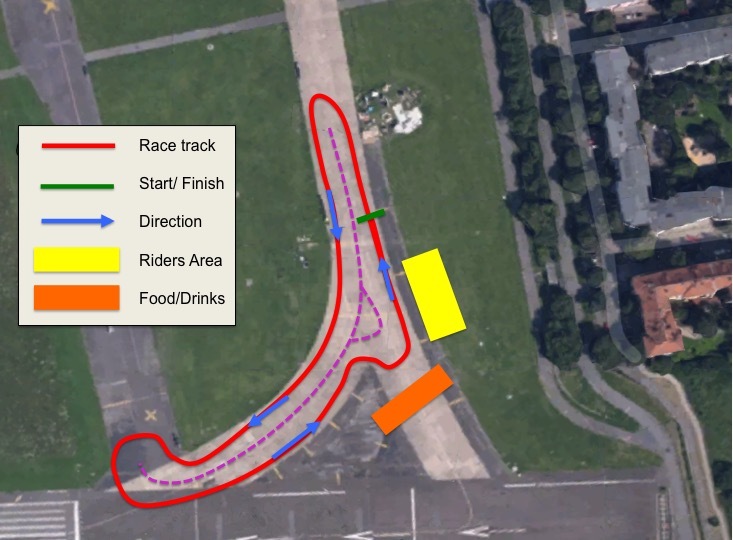 You can also register at the race track if there are some spots left . The extra fee is +5,– EUR. 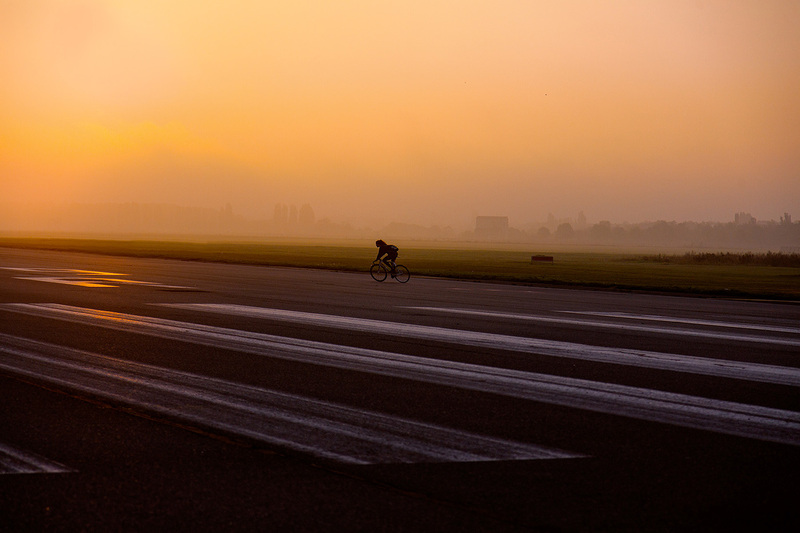 After the airport closed in 2008, the city of Berlin reclaimed the 386-hectare open space and one of the world’s largest buildings in a central location for public use. 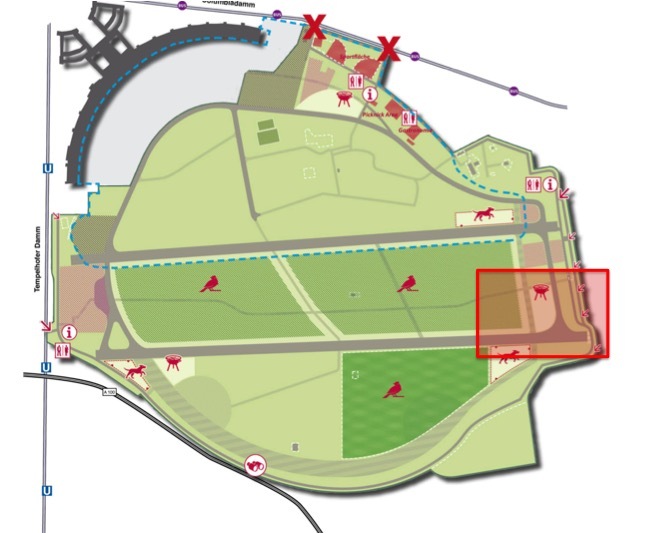 Today, the area has a six-kilometre cycling, skating and jogging trail, a 2.5-hectare BBQ area, a dog-walking field covering around four hectares and an enormous picnic area for all visitors.